Of the 65,000 km of Highways, 24,800 km highways fall along economic corridors, inter corridors, feeder routes and border roads. 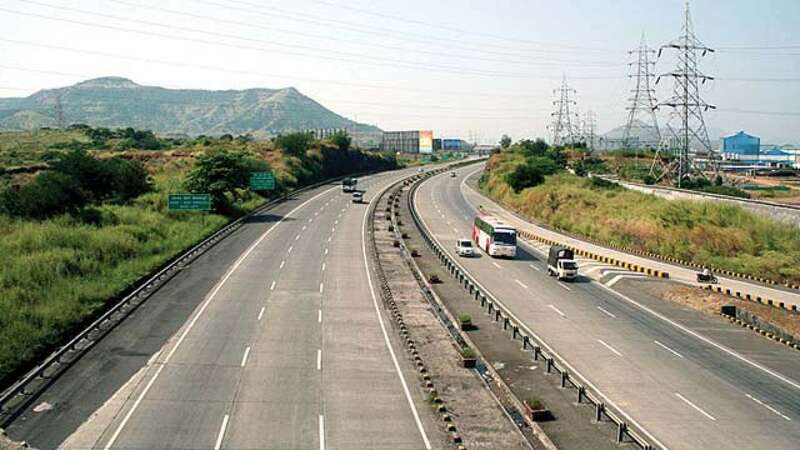 All these highways, along with 10,000 km residual National Highway Development Projects stretches have been envisaged for construction under Phase-I of the Pariyojana over a period of five years from 2017-18 to 2021-22 for which Rs 5,35,000 crore have been earmarked, he said during the Question Hour. The minister said the mode of implementation for construction of road stretches under this scheme has been planned in such a manner so as to ensure expeditious implementation. Referring to the ‘Chardham’ projects connecting Hindu shrines in Uttarakhand, Gadkari said an expenditure of Rs 1800 crore has been incurred till date for projects under the programme.